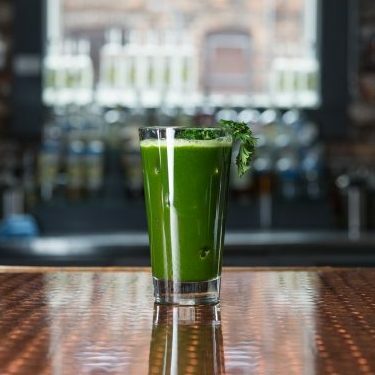 We use world class local grains, gently mash, painstakingly ferment, precisely cut, appropriately age and hand bottle. 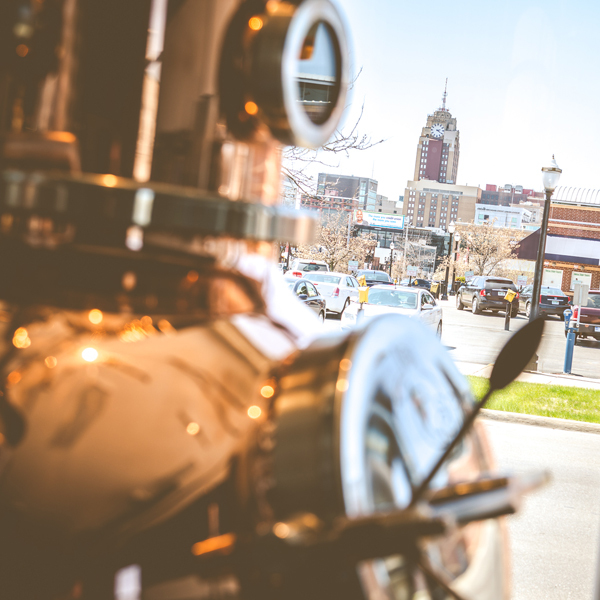 Our distiller’s sense of sight, taste & smell are used to evaluate our small batch process to ensure quality. 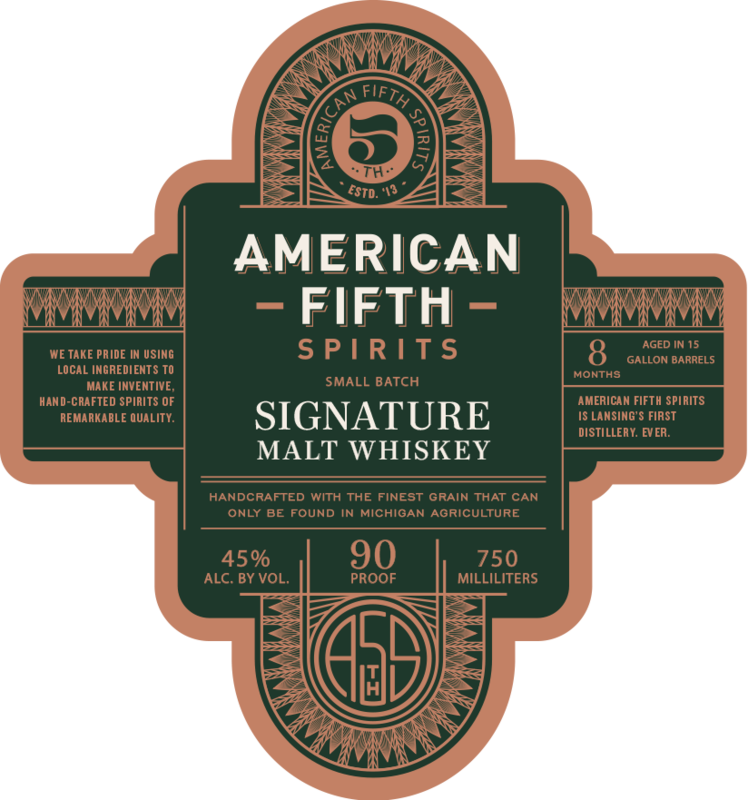 Made from 80% locally sourced light Munich and 20% honey malt, this unique blend of ingredients rests in 15 gallon barrels to create a robust Signature Malt whiskey uniquely American Fifth. Shows remarkable aromas of toasted cereal, maple, and honey with flavors of toast, mocha, toffee and cinnamon.